In order to help protect the health of the citizens of Monongalia County that utilize tanning beds, the Monongalia County Health Department regulates all facilities in Monongalia County that offer tanning to customers, residents, or members. 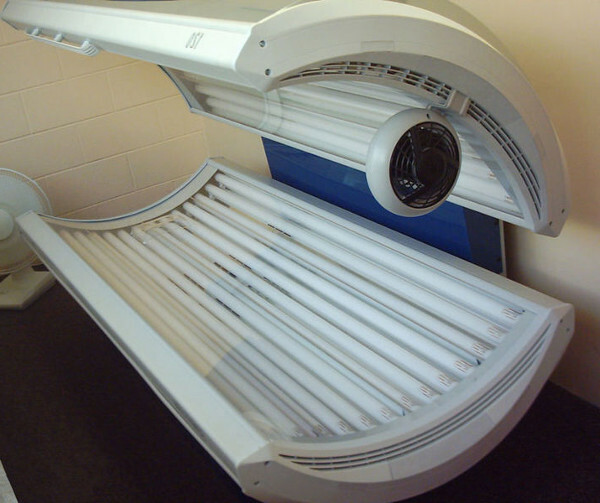 Regulation of tanning facilities will help to ensure that tanning facilities adhere to the minimum age of participants in accordance with the WV Legislative Rules Governing Tanning Facilities, that tanning equipment used by participants is being properly sanitized between participants, and that the tanning facility is being operated in a safe and sanitary manner. The Monongalia County Health Department Tanning Regulation was passed by the Board of Health on September 29, 2016 and went into effect on January 1, 2017.